We’ve all been there, driving along, and then all of a sudden, some idiot in their car does something stupid that almost causes an accident. Well, theres a way we can all be warned of approaching motorists with driving difficulties. The DVLA have issued a red cross flag with a white background to drivers who have difficulty driving in standard road conditions. The flag is usually held up above the window of the car, possibly roof bars, or possibly in the back window. The DVLA say this will allow other drivers to notice and give additional required space. This kind of driver is usually spooked fairly easily and may flip out random belts of anger if provoked. Provoking is easily done, you only have to look at the driver and this is enough to spook them. 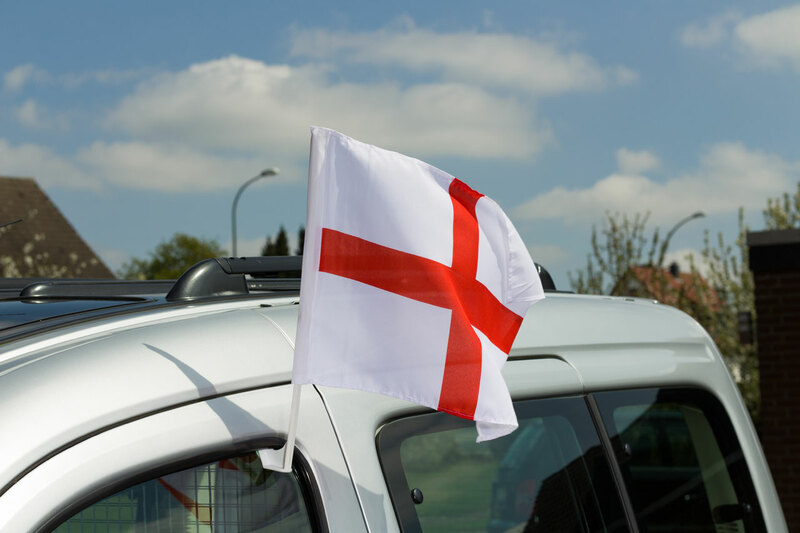 This flag indicates normal mentality, but poor driving ability. They generally meet up together in local pubs during football matches to try and self improve driving skills. 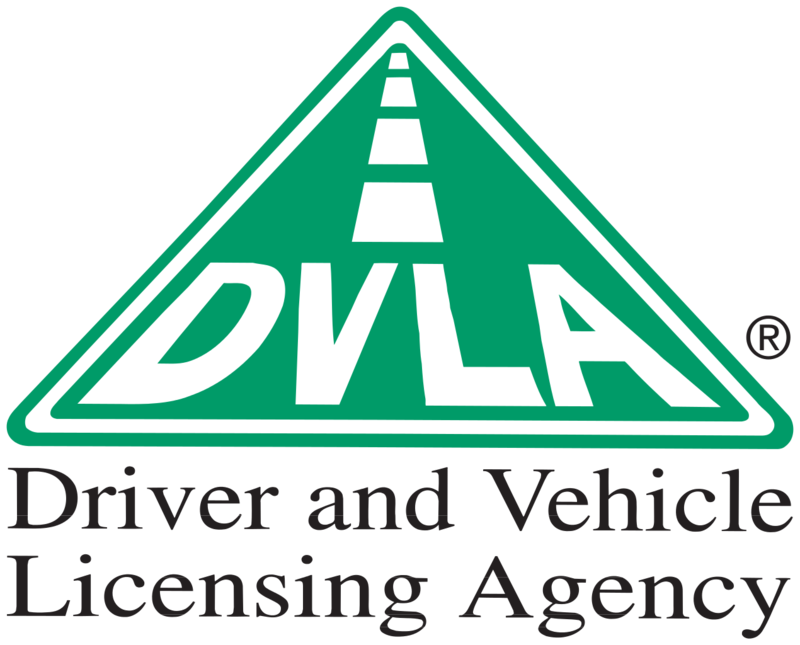 The DVLA also went further, if the driver has an IQ lower than 80, they will be made to display a white cross on a black background. This indicates the driver could make silly road decisions. 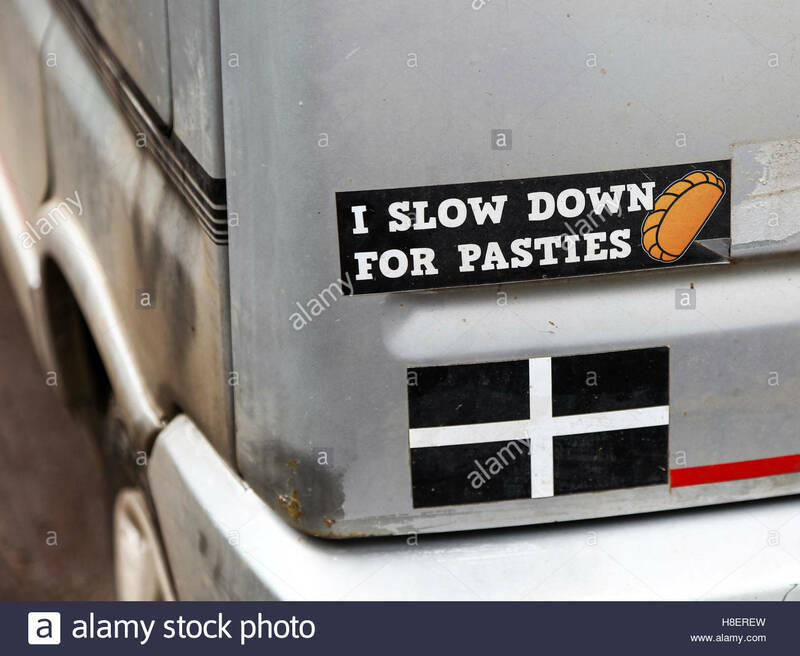 They usually know about pasties, and that’s about it. You usually overtake them as they drive at 30MPH, they’re usually licking their windows clean. 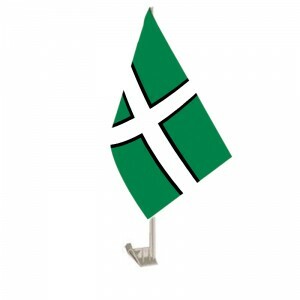 This flag indicates someone has an IQ lower than 80, may be seen licking their windows clean when driving down the A30. The DVLA have one flag, this one means genius, with an IQ above 150. Its similar to the black and white flag, only the background is green instead of black. This indicates perfect driving ability, perfect life choices and one is more superior to you. You could try and overtake, but you’d be silly to try as one with the green and white flag is simply the best.